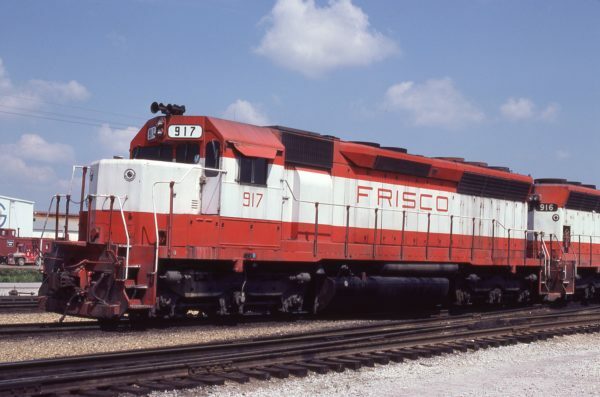 SD45 917 at Tulsa, Oklahoma on May 19, 1980 (J.C. Benson). 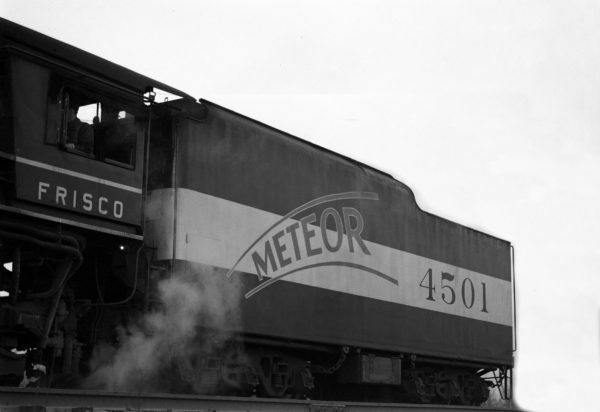 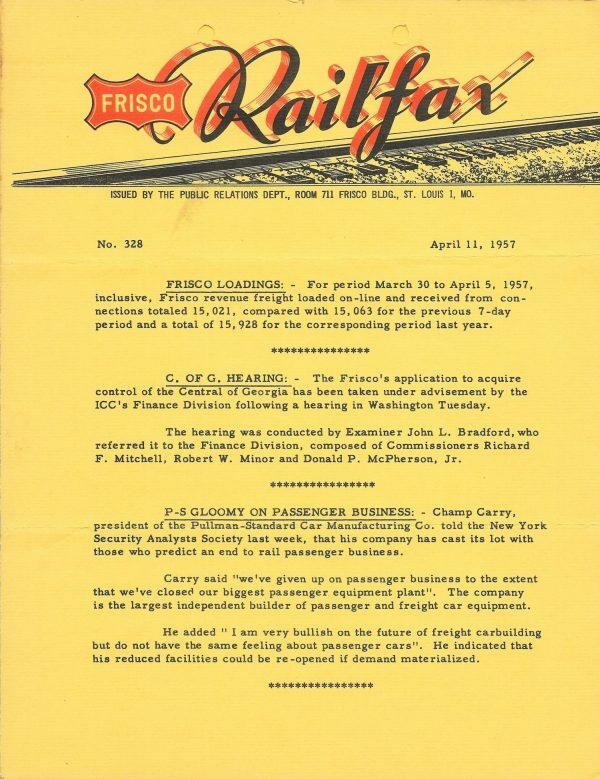 Railfax 328 – April 11, 1957 (PDF). 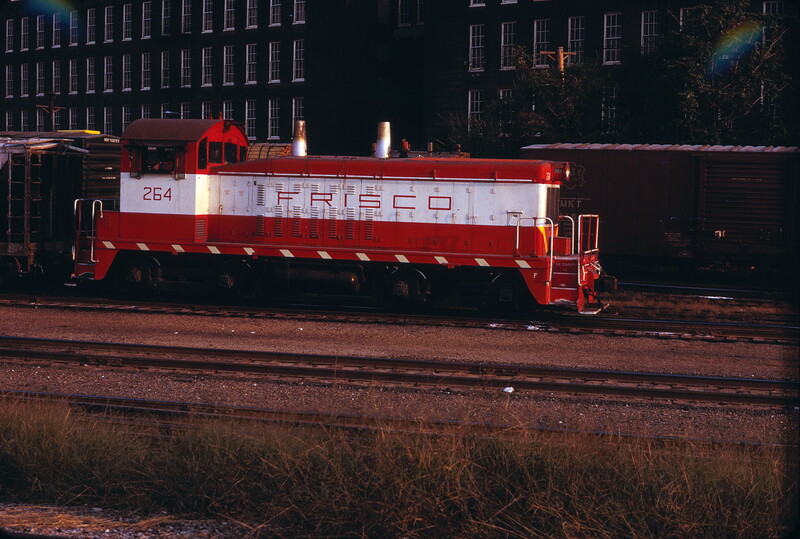 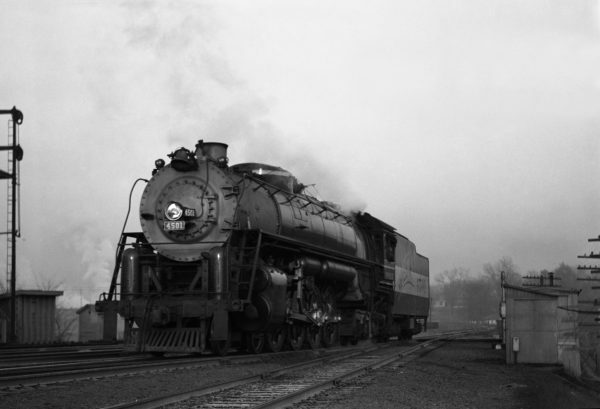 NW2 264 at St. Louis, Missouri on September 15, 1973 (Michael Tedesco).